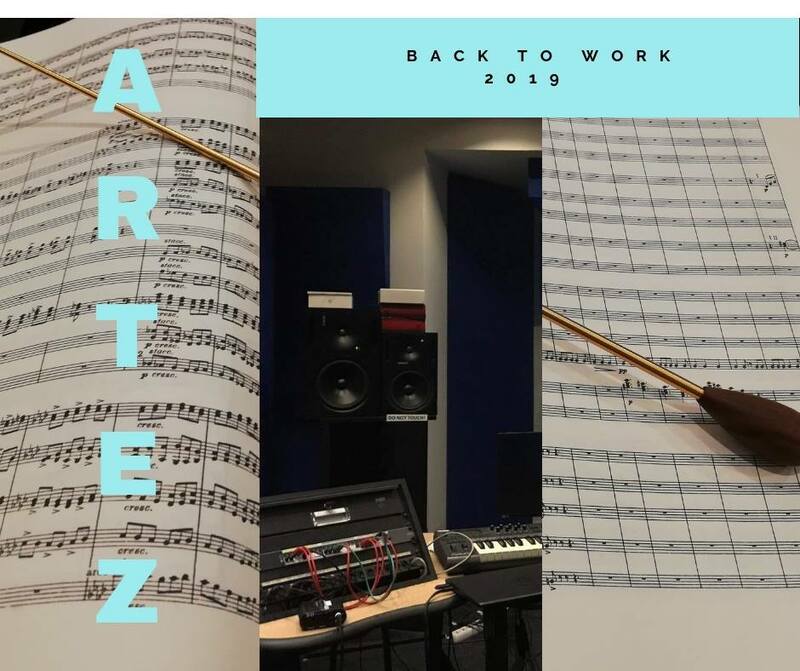 Film composers back to work 2019! Home / Musicube News / Film composers back to work 2019! The Film composers are back from their break and have lots of exciting things coming up soon. Watch out for our Masterclasses and Live recordings with Matangi and Ereprijs Orchestra coming up this spring!